citrine2 | Sana Ako si Ricky Lee! 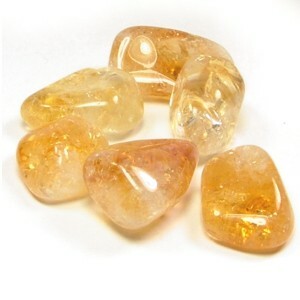 One sure way of knowing that your Citrine is that it has bubble – like inclusions and has some cracks inside. The shade of one single stone is also seldom constant, you’ll find some parts darker some parts almost white. These are signs of a real citrine, otherwise if its perfect it’s either fake or cost a thousand fold more expensive.